 Neeraja Penumetcha is the Senior Associate for Testing and Technology with the Global Alliance for Clean Cookstoves. Prior to joining the Alliance, she worked at a nonprofit focused on engaging the pharmaceutical industry in global health initiatives. 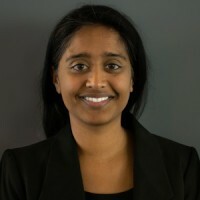 In addition, she has worked in both for profit and nonprofit healthcare consulting, primarily focused on the role of commodities and technology in healthcare. Neeraja also has experience in both East Africa and South Asia. She has an MSc in Global Health from Duke University, a MSE in Biomedical Engineering from Johns Hopkins University, and a BS in Electrical Engineering from the University of Texas.